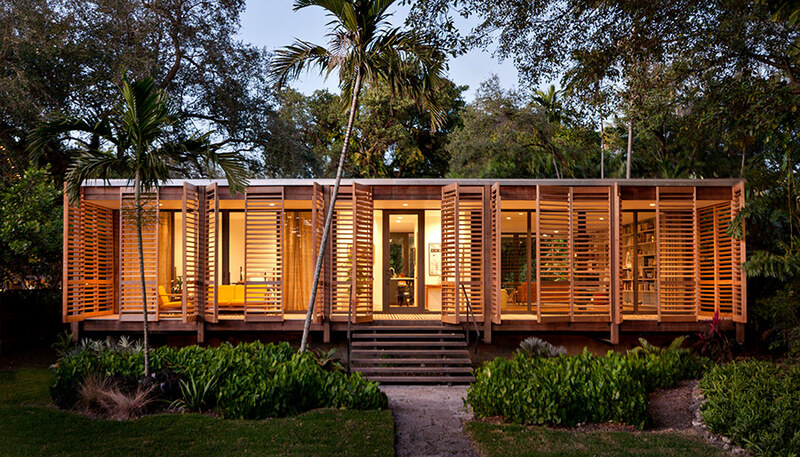 Brillhart House in Miami, Florida by Brillhart Architecture. 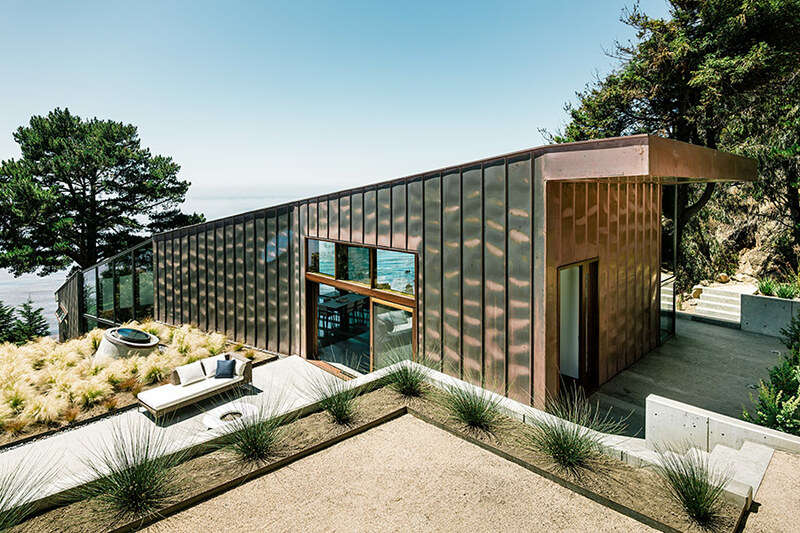 This year, the jury reviewed projects submitted in nine categories, including Best Facade, Best Landscape, Best Single Family House, Best Multi-Family Residential, Best Residential Interior, Best Non-Residential Interior, Best Fabrication Project, Best Student Built Work, and Building of the Year. 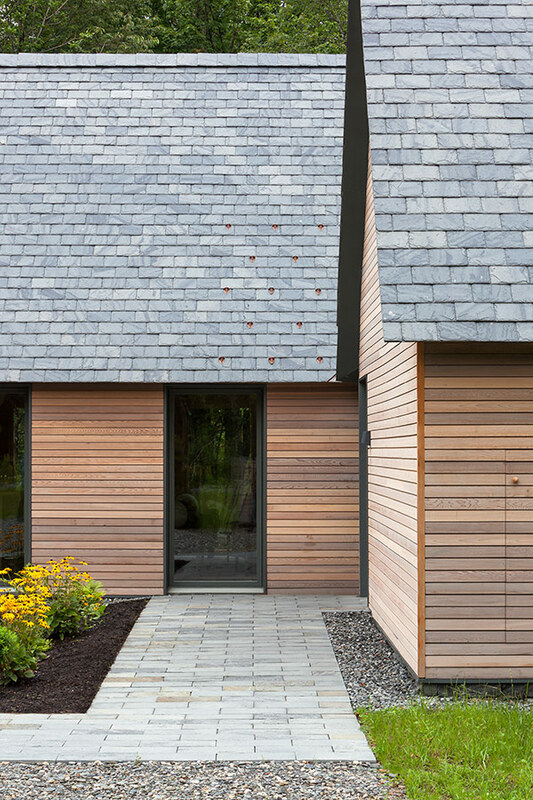 In some categories the jury selected a winner and honorable mentions, in others just winners, and in one, Single Family House, they selected a tie between two winners. 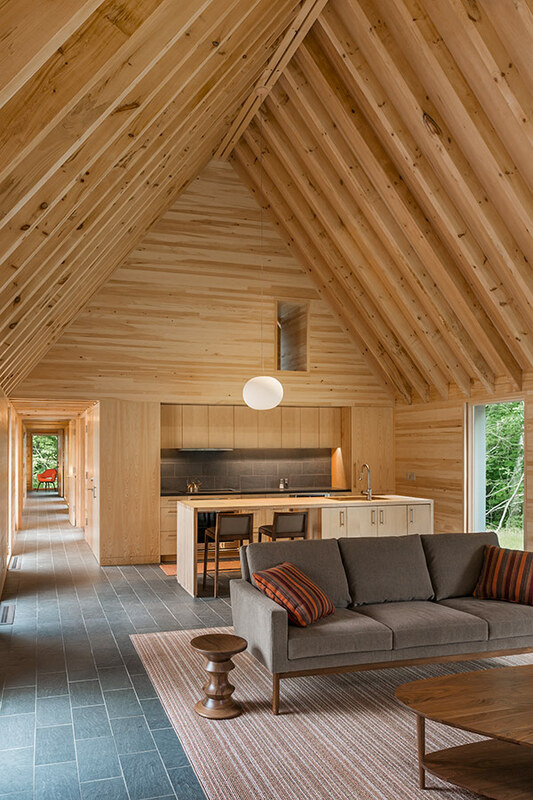 Over the coming days we will be posting all of the jury’s selections, starting with our winner and honorable mentions for the Building of the Year. 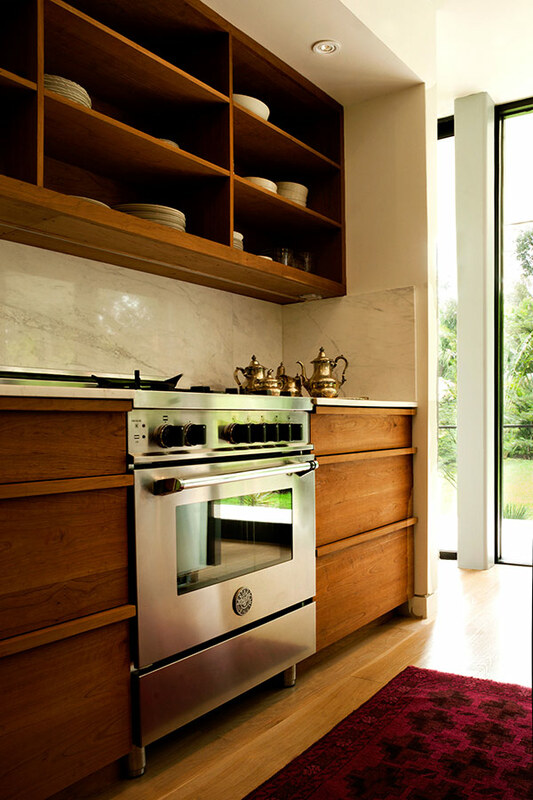 Brillhart Architecture’s elevated, 1,500-square-foot house provides a tropical refuge in the heart of Downtown Miami. 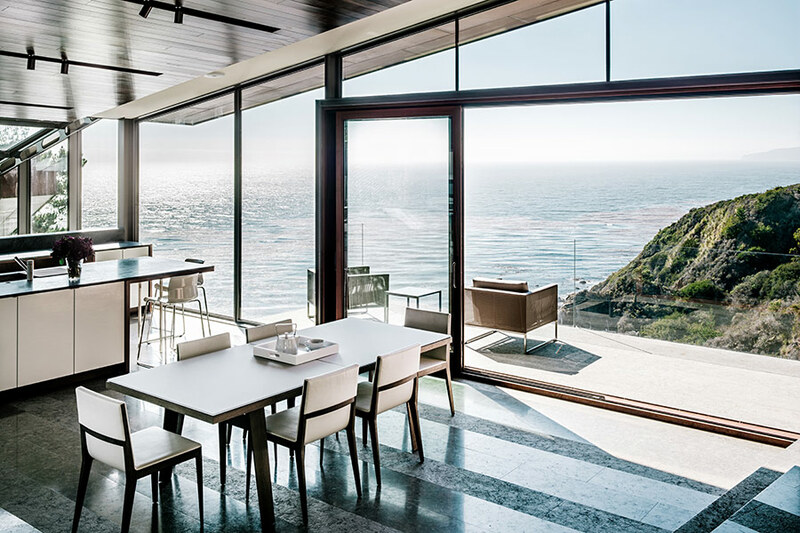 It includes 100 feet of uninterrupted glass spanning the full length of both the front and rear facades and four sets of sliding glass doors that allow the house to be entirely open when desired. 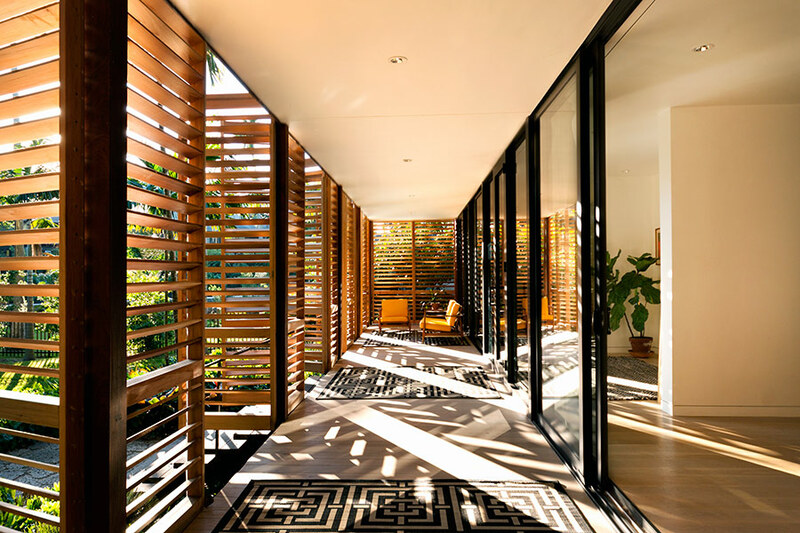 Front and back porches add 800 square feet of outdoor living space, and exterior shuttered doors provide privacy and protection against the elements. The architects organized their design around four questions that challenge the culture for building big: what is necessary, how can the impact on the earth be minimized, how to best respect the neighborhood, and what can actually be built? 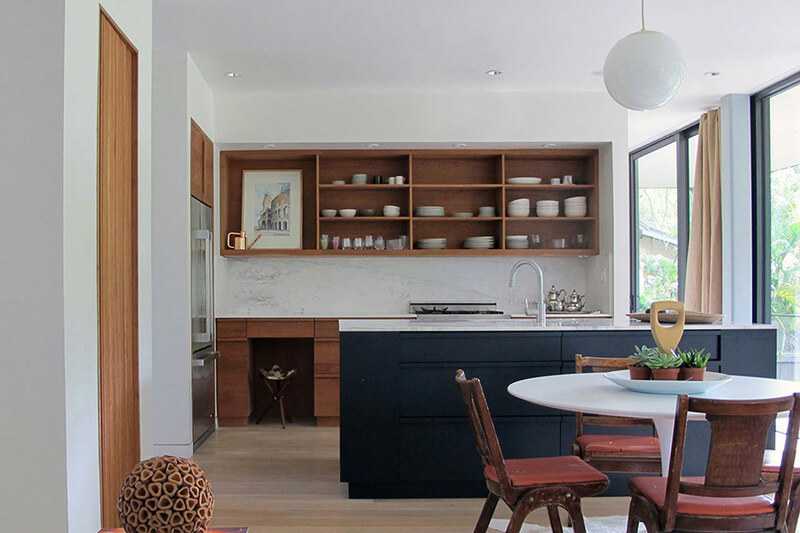 Some answers came from the Dog Trot style house, which has been a dominant typology of Florida vernacular architecture for more than a century. The glass pavilion typology and principles of Tropical Modernism also played influential roles in the final design. 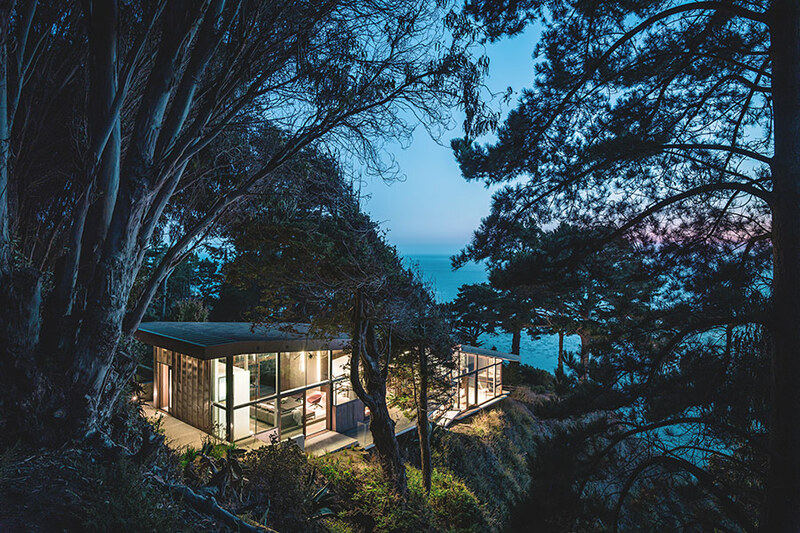 This three-bedroom house in Big Sur is anchored in the natural beauty of the California coast. 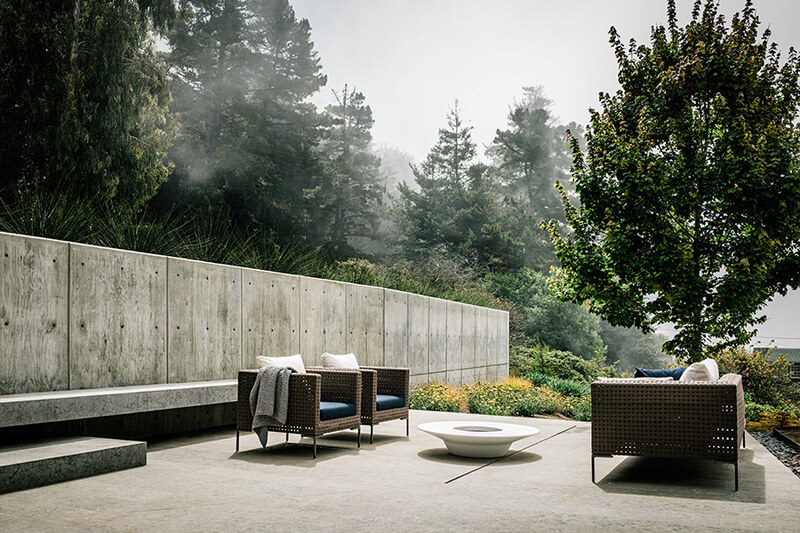 Fougeron Architecture embedded the building within the land, taking advantage of the site’s dramatic views while creating a form more complex than a giant picture window. 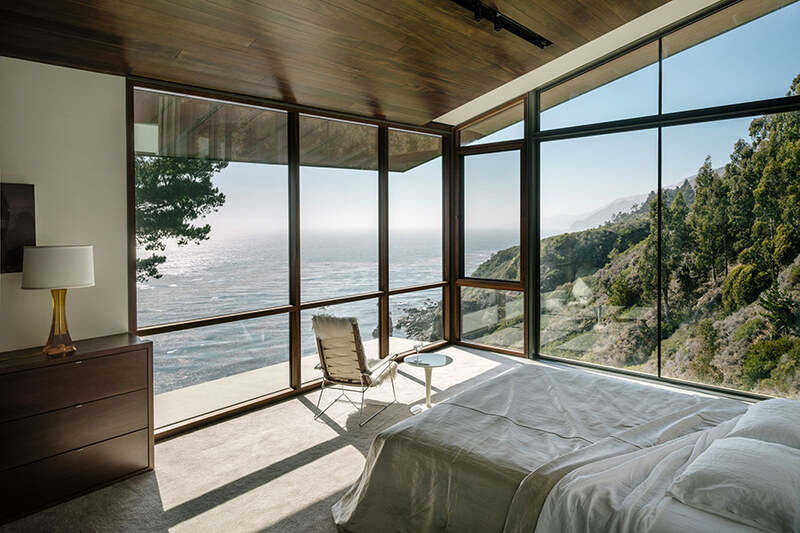 The lower volume, a double-cantilevered master bedroom suite, acts as a promontory above the ocean, offering breathtaking views from its floor-to-ceiling windows. 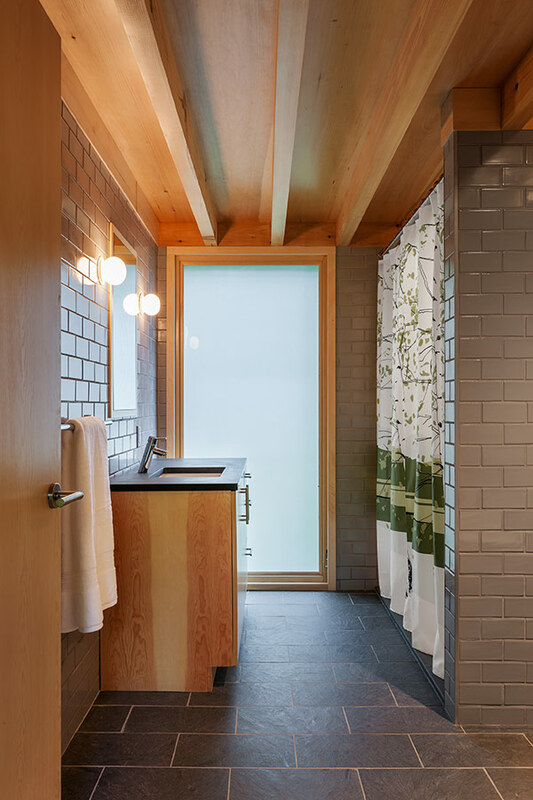 The link between these two volumes is the glass library and den, which unites the house inside and out. 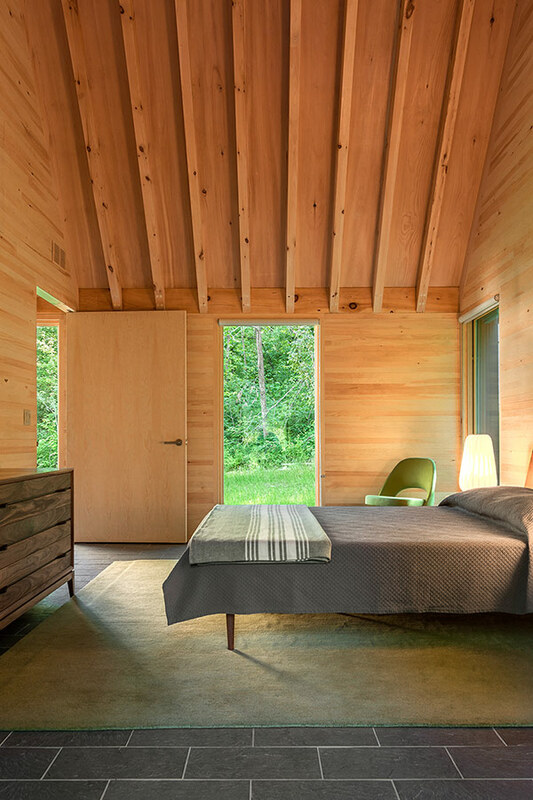 These five cottages serve as residences for senior musicians during Marlboro College’s seven-week summer festival, Marlboro Music. 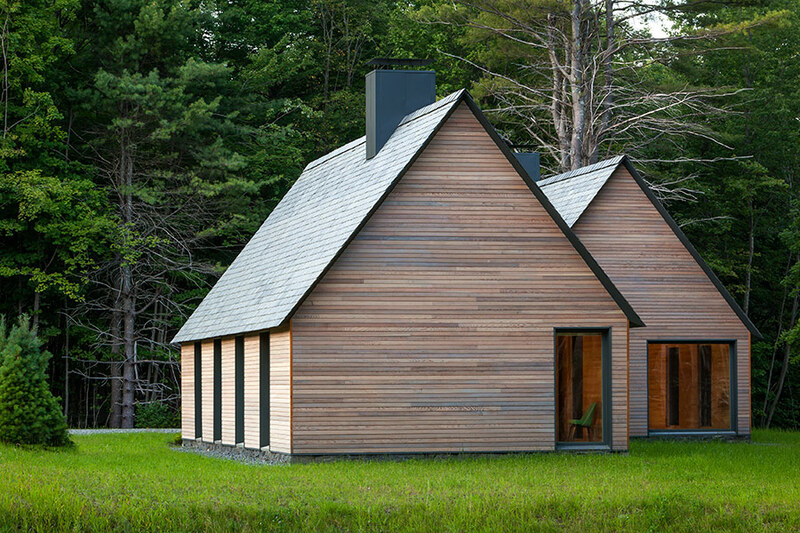 Sited on 15 acres in Vermont’s Green Mountains, the design of the cottages was inspired by the Cape Cod cottage, a 400-year-old typology derived from 17th century English settlers’ dwellings in New England. 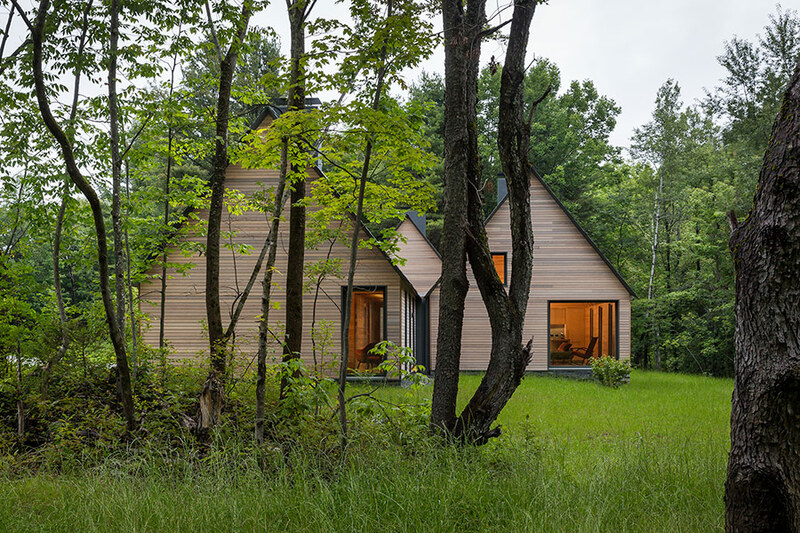 The small footprints, sloped roofs, compact volumes, and indigenous materials fit snuggly into the lush Vermont landscape of rolling hills and streams and respond in a modern contextual way to the farm buildings on Marlboro College’s campus.